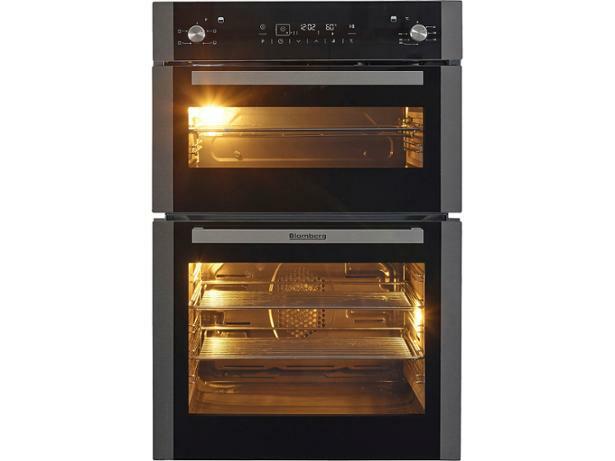 Blomberg ODN9462X built-in oven review - Which? 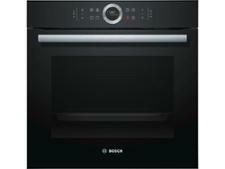 The Blomberg ODN9462X is attractively priced for a double oven. 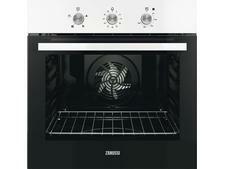 The larger bottom oven is spacious and multifunctional, and has catalytic liners on the walls to help with cleaning. 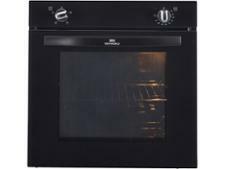 Find out if both ovens can be relied upon to produce good cooking results.